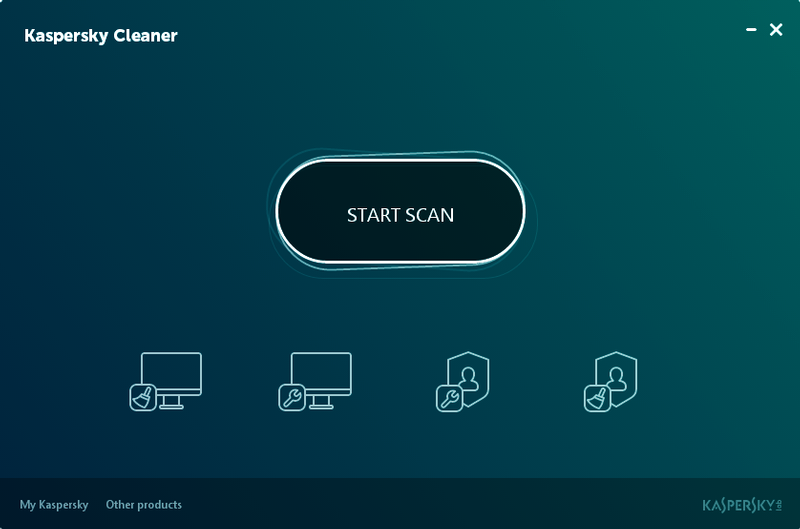 Kaspersky Cleaner is a free application which aims to find and delete junk files, make sure your PC settings are giving you the best levels of privacy, and restore broken Windows settings which might be interfering with your PC’s operations. While this sounds like a lot, Cleaner’s interface does its best to hide any complexities, essentially just displaying four icons and a “Start Scan” button. We clicked “Start Scan” and the program delivered its verdict on our system in only five seconds, displaying the “problems” it had detected in four areas. If you trust Kaspersky Cleaner then you could just click “Fix” and leave the program to resolve any issues. But if you’re more sceptical – like us – you can alternatively click each icon to see exactly what the program has checked, and what it wants to do. In our case this mostly involved clearing various temporary folders and caches (Windows, Firefox, IIS, QuickTime, Flash, VirtualBox), but it might also warn you about broken or poorly configured Windows settings (autorun enabled, invalid file associations, REGEDIT/ Task Manager/ Control Panel blocked, more) or privacy settings that could be tightened (Windows logging, telemetry, more). These reports display the items your system has passed in green, and any issues in red. By default Kaspersky Cleaner will tweak every red item when you hit “Fix”, but if you clear individual checkboxes then those settings will be left alone.